One fine day last spring I had the bright idea to sign River up for a 10 day free trial period for a preschool learning program. For 10 days we were both very happy. On day 11 the free trial was over but River wasn't ready to be done. 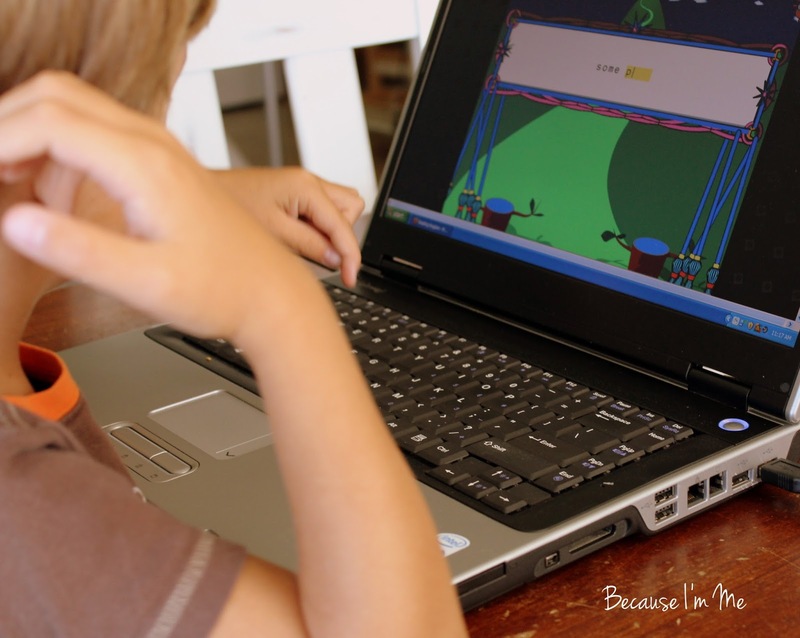 He asked every day for his online preschool. Every. Single. Day. I liked the program well enough and he had fun with it, I just wasn't sure it was a good fit for him as it was a bit below his abilities. But after being asked Every Single Day I was reconsidering. And then I had the opportunity to review Reading Kingdom with River, an online learning to read program for preschoolers through 10 year olds, teaching from beginning to third grade reading skills. I was confident going in that I'd score a few points for finding River a new online school program just for him, but given his lack of interest in reading I wasn't sure this would be a total hit. The program is very easy to sign up for and access. Within a few short minutes we were ready to go. First is a skills assessment to determine placement in the program. 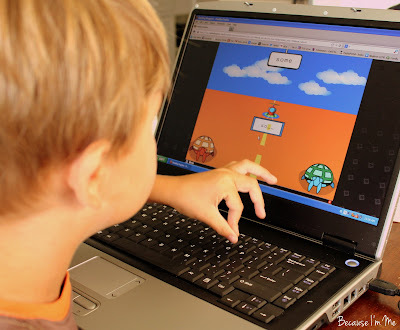 Also tested in the assessment are keyboarding skills and visual sequencing skills. Kids with more reading skills are able to begin at a higher level, skipping some of the beginner lessons that might bore them. The program will determine where the child begins. 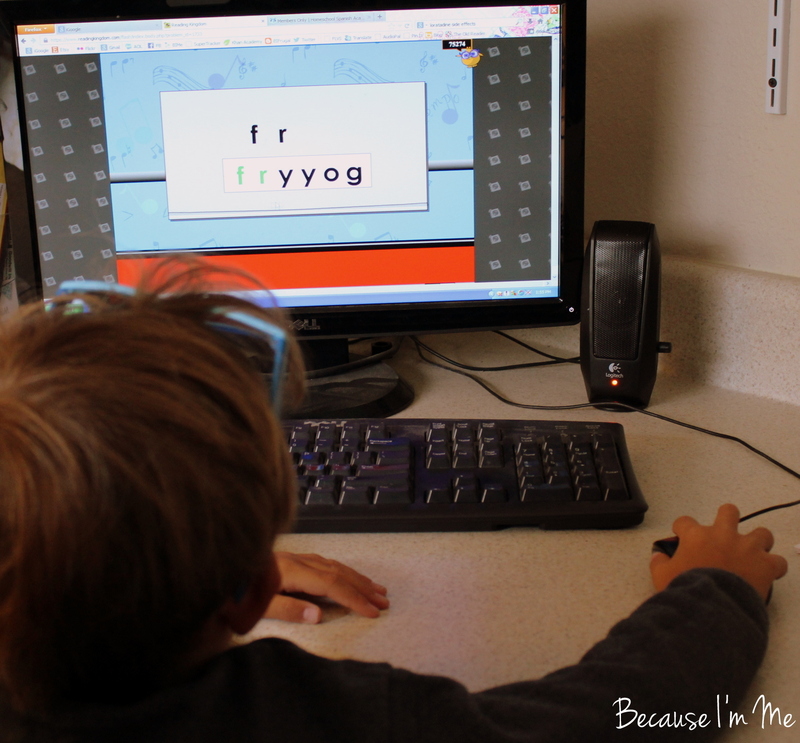 River began at the beginning, learning keyboarding and letter sequencing. He really enjoyed these lessons, each of which was about 15 minutes long, they were short and fun, and really worked. 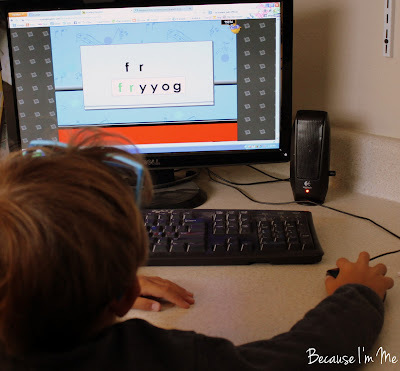 I was so impressed by how quickly he learned where all the letters on the keyboard were. River did run into some problems getting his responses in quickly enough because he'd get distracted, and I was easily able to lengthen the time necessary to answer the prompts. Each time River got a correct answer he was cheered on and a short little cartoon kept his interest, so much so that he'd call me over to come see what the characters were doing. 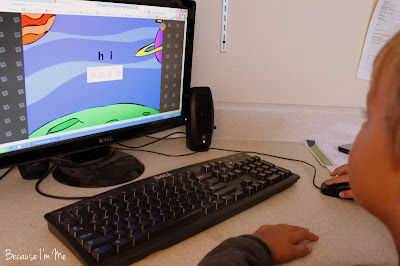 After completing the keyboarding and sequencing sections the lessons moved on to word lessons, with each section finishing with reading a "book" (short pages with the lesson words creating a story). These lessons also start with an assessment and words the child can already spell aren't taught. This section proved more challenging for River, and with some words he really struggled. After each lesson you're given the option of going back and working on words the child found challenging. I think that was helpful to him, though his progress report didn't change, so I'm not sure if it just doesn't or if he needs more work on those words. In this portion of the program he was also rewarded with a "Great Job" or similar response cheering him on as well as a short little animated cartoon. One point that's stressed in the lessons and took me a little while to really grasp is to let the child work on his own, the program is designed to work at his level and if I'm in the background feeding him tips or answers the program won't know where he really needs to be. Once I backed away and let me do it himself the program was better able to gauge what he was and wasn't understanding and he did better. Throughout the lessons River was able to reach goals unlocking pages in a "passport". In the keyboarding and sequencing sections those passport rewards came pretty quickly and that really excited him. In the book sections they come much more slowly and he lost his motivation to earn the rewards. We generally did 2 lessons a day, spending no more than 30 minutes a day on the program. After a few weeks River is, as expected given his age and the short time we've been using the program, not reading but I do see a change. A portion of the lessons require him to pick out certain words from two to three lines of text. This was great for him, it gave him an opportunity to see that the text on a page wasn't just a huge blob of letters, that when he slowed down there were actual words there. He can pick out the words he's learned, even in text outside of the lessons. I see a clear change in his comfort level with the whole idea of reading. There are quite a few informative pages and links available at the drop down menu on the Reading Kingdom home page, I highly recommend checking them out. A few caveats that I noticed: First, Reading Kingdom is more of a whole words approach and, from what we've done so far, phonics are not the focus. 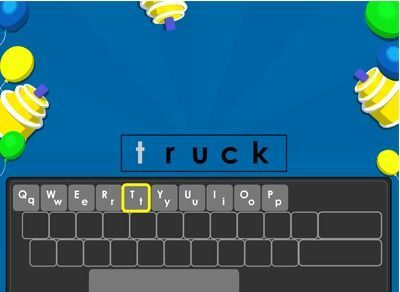 Second, River knew upper and lowercase letters when he began the program, I'm not sure how a child who didn't know upper/lowercase pairs would do - the letters in the lessons were mostly lowercase while the keyboard letters are uppercase. As far as River's interest level, he likes doing the program and especially liked the keyboarding and sequencing section. He isn't as enthusiastic now but is still a very willing participant and will be continuing with this online reading program. Reading Kingdom is available for $19.95 a month, $199 a year, and a free 30 day trial is available.